As a new parent, the concept of death is about as far from your mind as it possibly could be. However, when your baby has a life limiting disability, the certainty of your own death is painfully ever present. This is my reality, as it is for a large number of parents who have children who may always be somewhat or entirely dependent on others for their care. 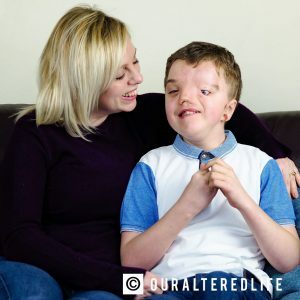 When my twins were born I had no idea that Harry had a rare craniofacial condition which effectively means that the left-hand side of his face had never developed. He also has autism, is technically non-verbal and has significant learning delay. 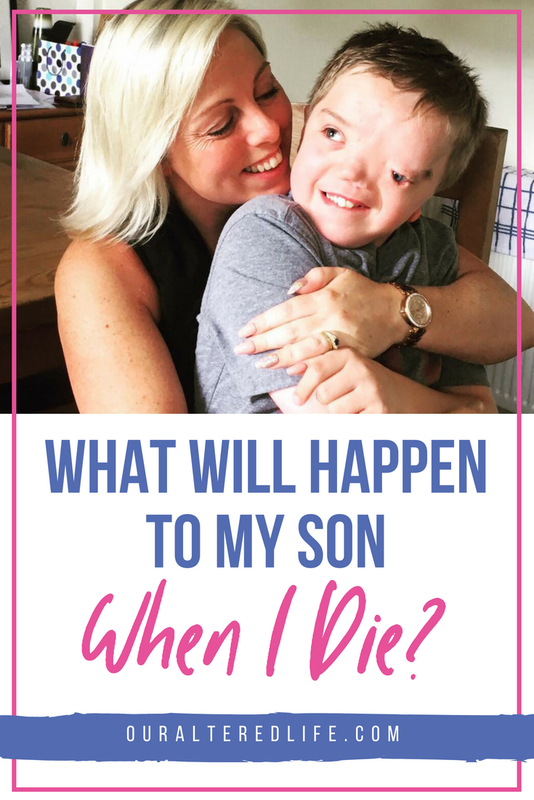 Through his childhood years I have focused very much on Harrys day to day care and progress but as he approaches adulthood I am left fearful and wondering ‘What will happen to him when I die?’ Last year I wrote a blog called ‘3 reasons why I can’t die’. 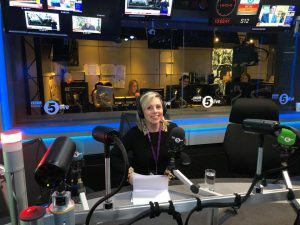 It was very much focused on the emotional pain of leaving my boy but recently I was contacted by BBC Radio Five live who had read it and wondered if I would like to go onto their show to discuss the practical considerations of leaving a disabled child behind. Of course, I jumped at the chance as I know it’s a subject which many parent carers feel overwhelmed by and I hoped it may help us all. 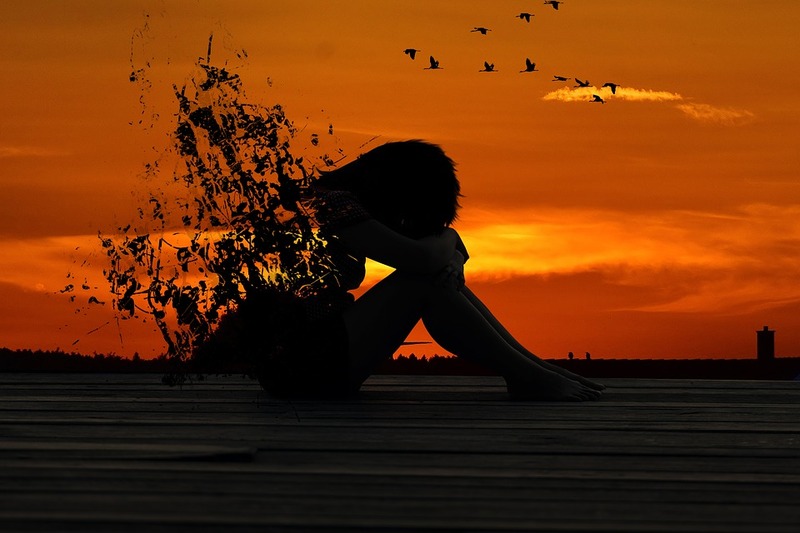 In preparing for the show I found a study conducted by the Charity Sense which suggested that three- quarters of family carers have no long-term plans in place for what will happen when they can no longer support their loved one and two thirds live in fear of what will happen after that. I am one of those statistics. The thought of working with local authorities when previous experiences may not have been particularly positive is dauting and the notion of planning for your child’s care after your own death is exhausting and overwhelming particularly when we battle for so much already (school placements, transport, health care and second opinions, funding…the list goes on!) Plus, actually talking about let alone planning for your own death almost breathes life into your fears and makes them feel very real in the cold hard light of day. We are so busy day to day that we know its something that needs sorting but it goes onto the mental to do list of things that can wait for one more week, joining ‘cleaning the garage’ and ‘painting the front door’. It needs to be done but other things come first. Of course, if I was to die now then parental responsibility would transfer to the boys Dad and they would live with him but he is older than me. What would happen on my death if my ex-husband had died before me? During the radio show, Richard Kramer, the CEO of Sense pointed me in the direction of the ‘tool kit’ resource on their website called ‘When Im gone’ which breaks down the options available and provides an initial point of guidance on issues such as funding, accommodation and legal rights. It’s a great starting point and helps to at least lay the choices available out there. But I still have no idea which option I would choose for Harry and I guess that as he develops and his needs change, so will the accommodation preferences and so I feel lost again. Maybe accepting, as I have done with everything else, that I have to be incredibly flexible with the plans that I make will help me to plan for the needs Harry has now and update them as they change. That feels a little bit more manageable. Legal expert, Philip Warford of Renaissance Legal really made me think about the ways in which I can hand over information about Harry from the small things to the big aspects, all of which are significant and crucial to his routine and continuity of care. A ‘Guide to Harry’ would contain info on everything from the support he needs with self-care, eating, dressing etc to his strengths, interests, meltdown triggers and anything else that I can think of that I often take for granted day to day. He spoke about the importance of the care package provided as part of an EHCP plan. He suggested that 14-16 years old is a good age to be researching options available and considering a plan as the child moves from children’s to adult services as this transition can be a tricky one. He also mentioned the importance of a will and receiving specialist advice to ensure that the very best arrangements both regarding care and finances are in place for your child. I will certainly be chatting more to him about this as the will that I do have is very vague and simply leaves my estate and money to my boys equally with no information about how Harrys portion should be managed. Although the fear of my death lurks at the back of my mind constantly, addressing it has so far been something I have put to one side. I do feel more positive about moving forwards now and investigating my options. I was also encouraged by Carol Thomas who is in a similar position with her son Jamie. Carol made me realise that everyone strives for independence in their own way and that in fact, finding a home for Harry where he can live without me may be something he craves in time. Her son Jamie, although severely disabled, is still able to show her that he wants his independence and it made me think of Harry. Of how he has recently started choosing his own clothes and asking me to guide him with getting dressed while smacking my hand away if I do too much of it for him. I can see my little boy evolving into a young man before my eyes and it makes me so proud and so scared at the same time. I don’t ever want him to struggle but I know that he must and in fact, it’s my duty to allow him to struggle even when its hard to watch. There are some moments when a realisation shifts something inside you and Carols comment about respecting Jamie’s wishes was one such moment for me. I had only ever thought about keeping Harry with me at home as he grew up, and not that he might not actually want that. Finally, Chris, a listener who called into the show explained the plans that had been put in place to care for his severely disabled brother when his parents die. He said that they had been incredibly anxious before making any plans but that he hoped when the time did come for them to pass on, that they would feel at peace knowing their son would still be fine without them. 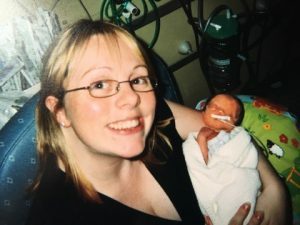 It sounds strange to aspire to a “peaceful death” but its what I hope for in my later years and taking part in the radio show has helped me move one step closer to ensuring my son still has the care and life he deserves when I am no longer here.